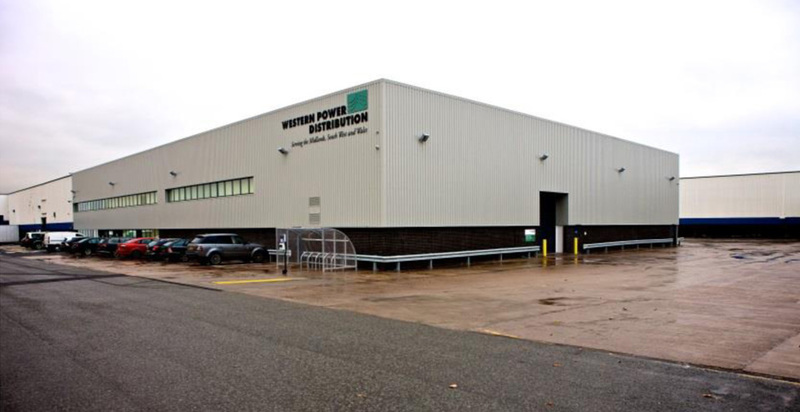 Western Power Distribution serves 7.8 million customers and employs over 6,000 people in the UK. 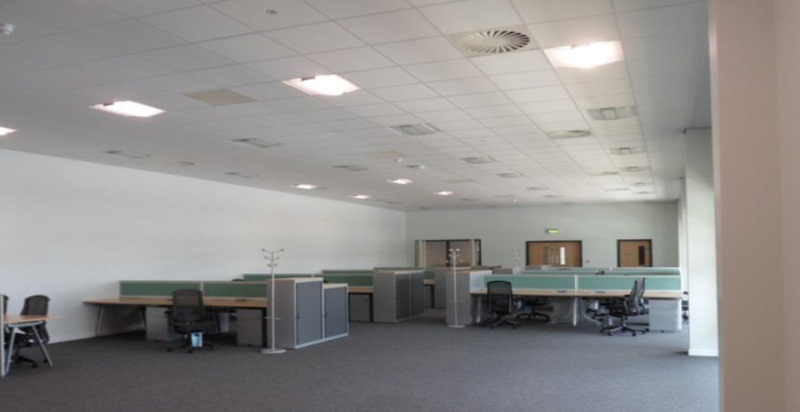 The scheme is part of a major framework to modernise and upgrade their existing property portfolio and includes both new build and refurbishment work. 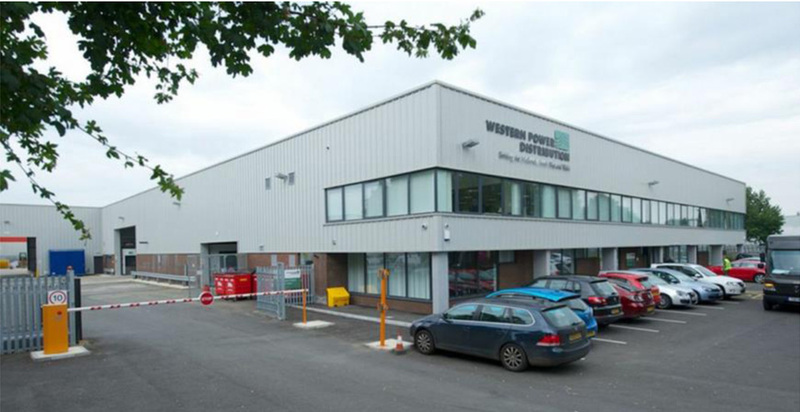 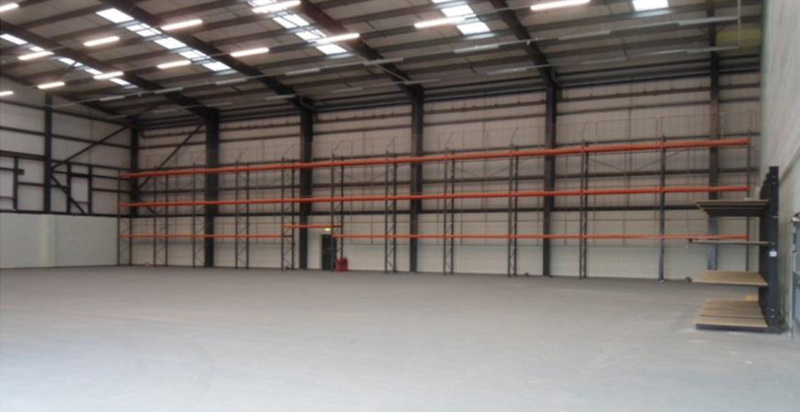 The conversion of a 40,000sq ft. unit into an office and warehouse to hold the companies network equipment, enabling it to respond quickly to any electricity supply issues in the region.